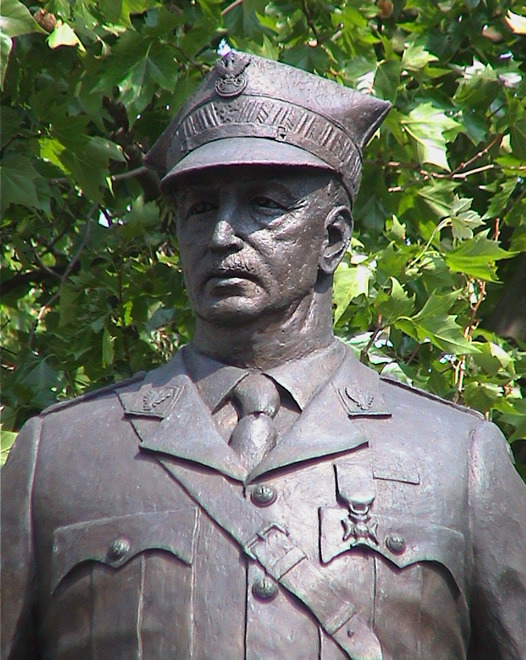 General Wladyslaw Sikorski (1881 - 1943), Prime Minister of the Polish Government and Commander-in-Chief of the Polish armed forces, 7 November 1939 - 4 July 1943. Made in 2000, one and a half life size. Active 2nd half 20th century.